-Advanced Touch Capacitive Screen Sensor Tip assure the most accuracy. Professionally designed for your SGH-A207 increases tip durability and accuracy! Includes Qauntity 3 Stylus Pens at 4" length in the color chosen. 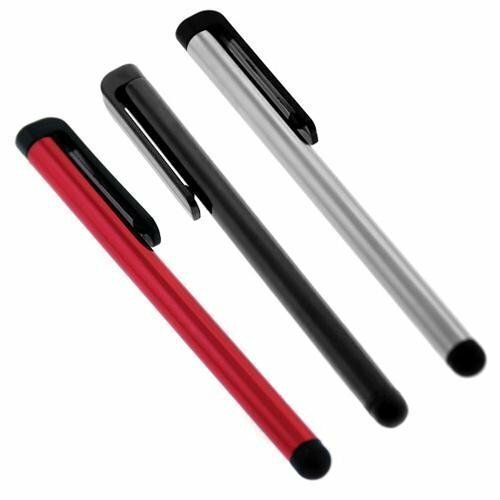 This 4 inch long Stylus Pack is compatible with ALL other capacitive touch screen devices, smartphones & tablets!